We are in your area every week so let us make it easy! Our friendly driver will pickup & deliver your repaired leather. 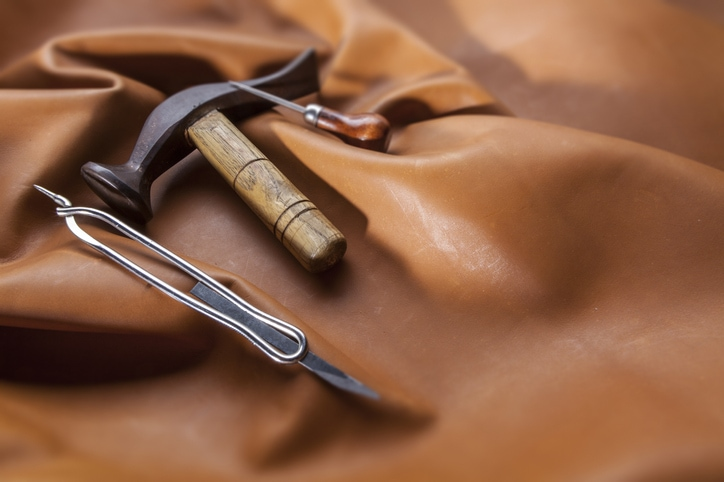 With three decades of leather repair in Mississauga, Love Your Leather has been repairing leathers for residents of Mississauga as well as local dry cleaning and alterations shops since 1987. With a 10,000 sq. 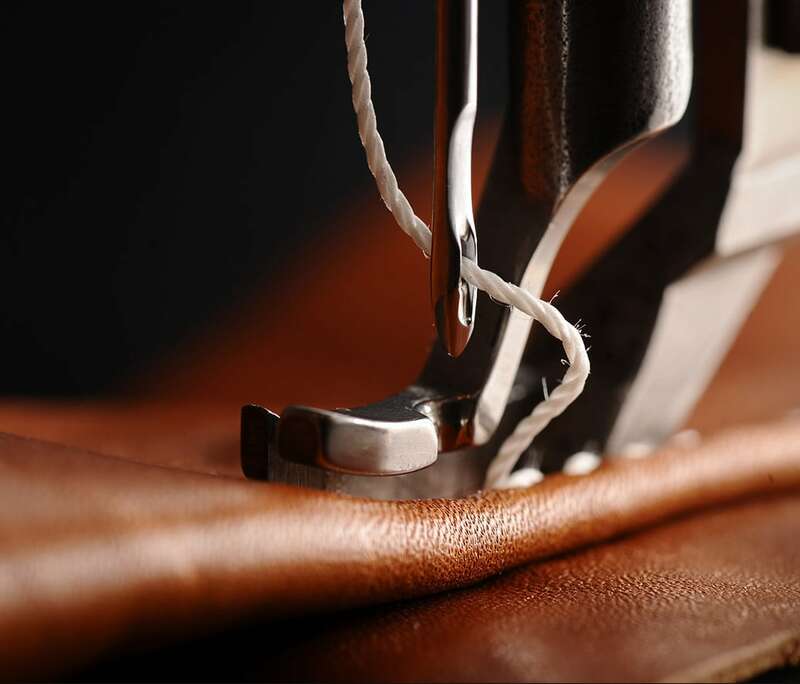 ft. leather repair facility located in Etobicoke, minutes from Mississauga, we are able to take on the toughest leather repair, leather restoration, leather dyeing and leather cleaning jobs in Mississauga. We also offer bi-weekly leather pickup and delivery throughout Mississauga for your convenience. With our leather dyeing and rejuvenation services we can bring most faded leathers back to life. 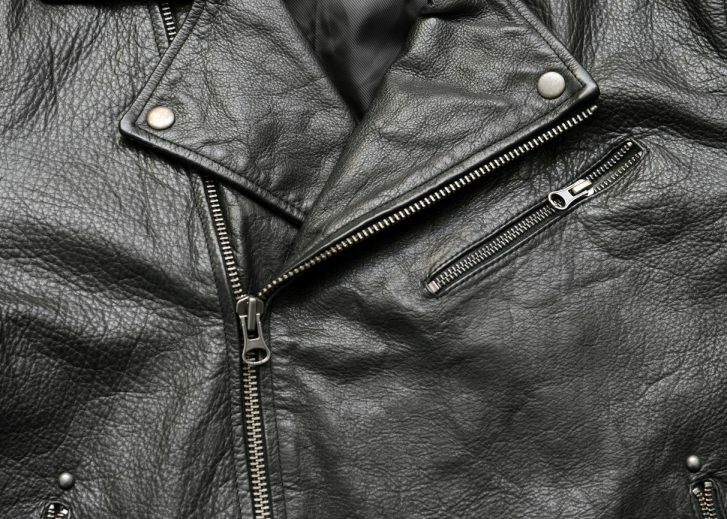 We will match the original colour and make your favorite leather clothing look like it did back in the day. 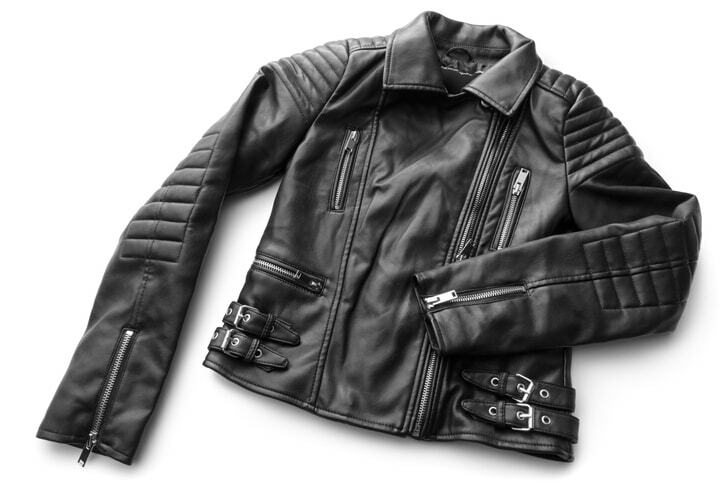 If you would like to change the appearance of your leather clothing Love You Leather tailors are able to perform incredible alterations to leather jackets, purses, shoes, hats, pants and any other leather garments you may have. After each leather repair that we perform, we suggest thoroughly cleaning the leather in order to make it look fresh and like new. Our leather cleaning procedures are professional and ensure that no damage is caused to your leathers. All our leather cleaning services are backed by a 100% Money Back Guarantee. We can fix any type of zipper or buckle problems you have. We offer both zipper and buckle repair and replacement. We are the lining replacement experts. We can replace the inner lining of most leather jackets and purses. Love Your Leather is able to repair most leather rips, tears and scratches. We will always try to find a matching colour so we can patch the rips in your leather clothing. We will always show you the match that we found before stitching it so you can rest assured you will be satisfied. Our leather upholstery technicians are experts in repairing leather furniture. We can patch most rips, tears and holes. 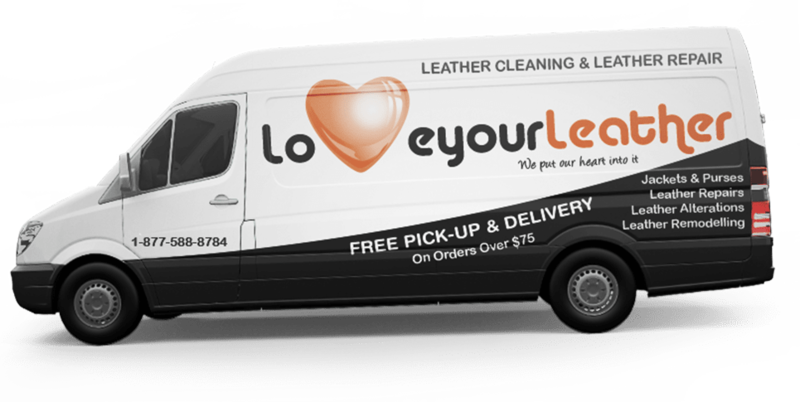 Our fleet of leather pickup and delivery drivers are in Mississauga every week, so you can take advantage of our convenient leather pickup and delivery service. This will save you time and money. Call us now to book a pickup and delivery service. "Hello Love Your Leather, Thank-you for the great dye job you did on my black leather jacket!" "I have been meaning to tell you that I was so pleased with my jackets. Like new, almost couldn’t believe it. So thanks very much. You know what you’re doing. I will highly recommend you." 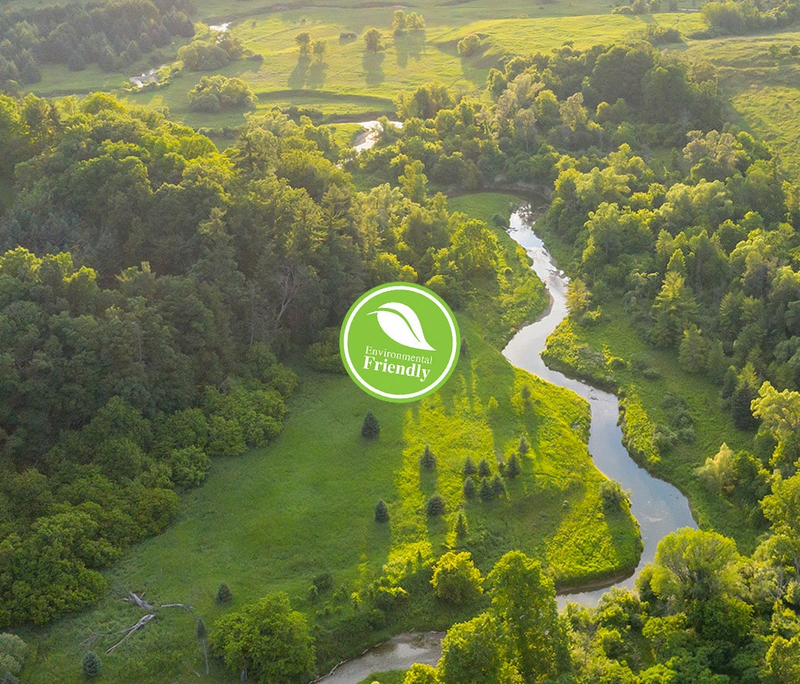 "Hi Kathy and Jared, I wanted to thank you, so much, for the toggle application to my coat. 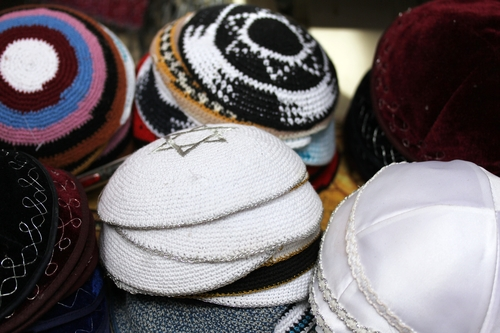 It was beautifully sewn and I really appreciate the gesture. I will continue to send friends and family, and anyone who will listen, to your shop because you do excellent work. Wishing you all the best for the holidays and in the new year." "Service is beyond amazing. Lucinda was not only super helpful, she was cheerful and personable. My Kate Spade purse was fixed perfectly - it looks brand new. Would definitely work with Love Your Leather again in the future!." "I just would like to thank you for dropping of my jackets and to let you that I am very happy with the work you did. 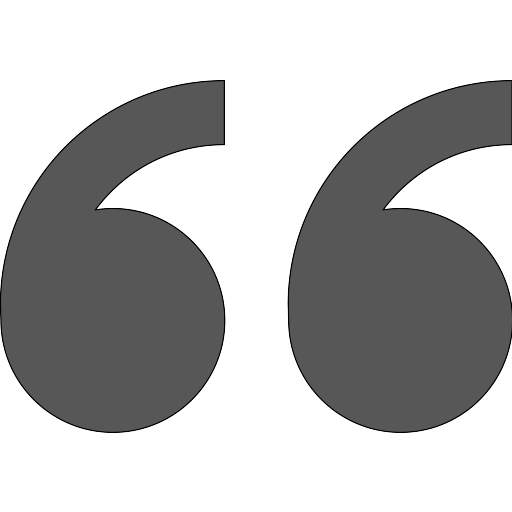 I will highly recommend to everyone I know."